We arrange city sightseeing with guide , a short and pleasant walking in our fabulous city. for any info ask to our reception counter in your check in time. 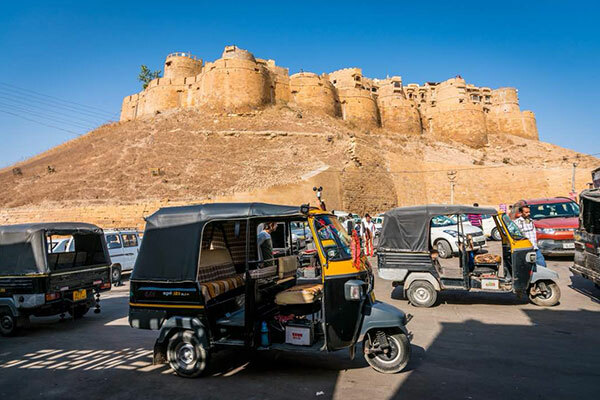 Weddings A fabulous venue where to get forever memories with the Jaisalmer fort background. 1st gate home fusion is the special location for the small and coziest wedding . 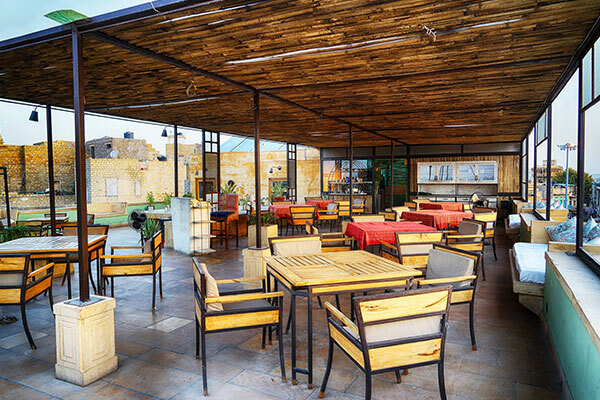 Dine on our terrace overlooking Jaisalmer fort with soft lighting and soft music to accompany a fine meal in a relaxed and charming setting. Varied seating Options such as classic tables a comfy sofa or our traditional Rajasthani Jarokas and Bazot ensure that every meal is a special occasion.